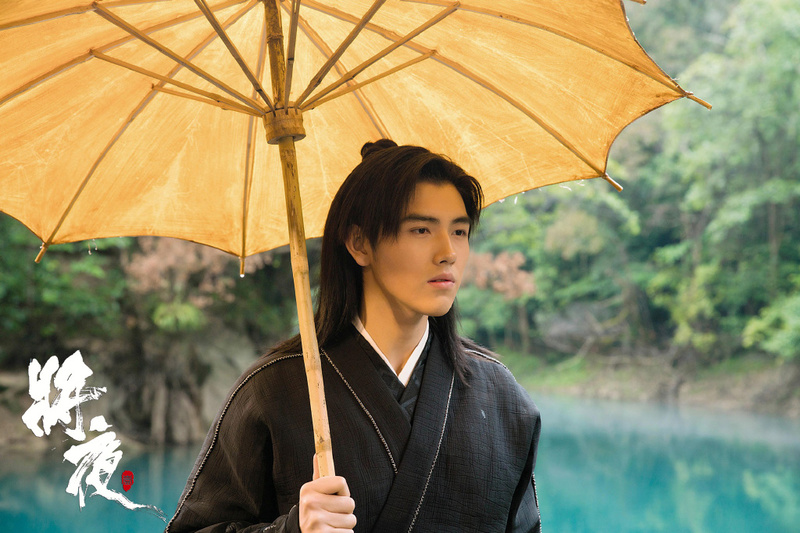 Our Glamorous Time is currently at 1.71 billion views on Tencent, 12 days after premiere. 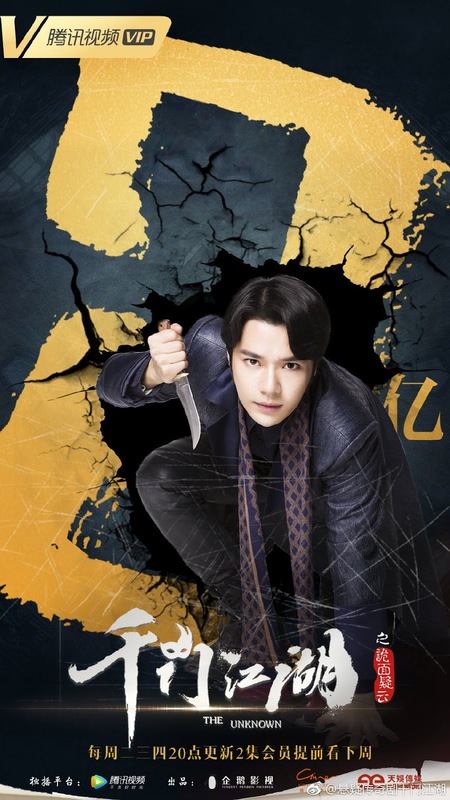 Total views will be higher as the show also streams on iQiYi. 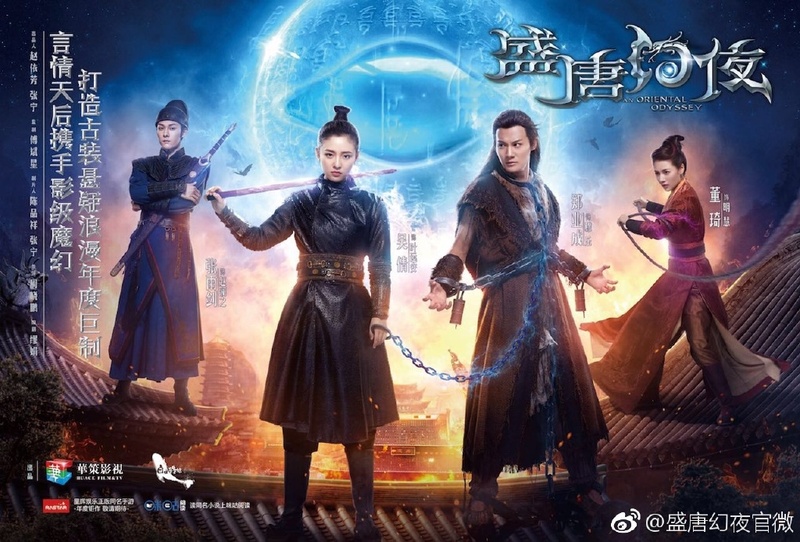 Ever Night is currently at 1.84 billion views on Tencent, 24 days after premiere. 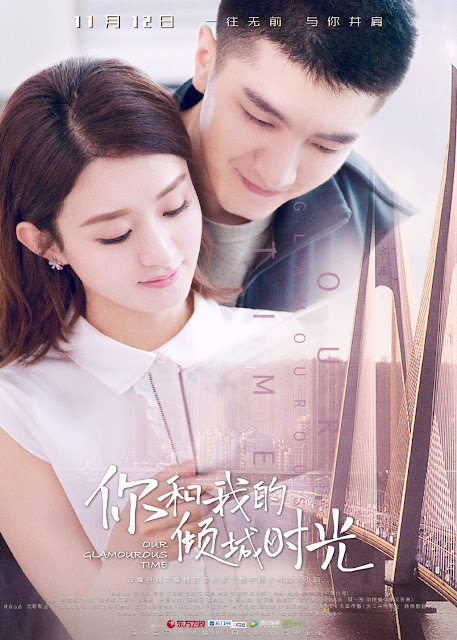 With numerous changes in the broadcast schedule, All Out of Love finally aired its last episode last night. The show has reached 8.5 billion views 68 days after premiere. 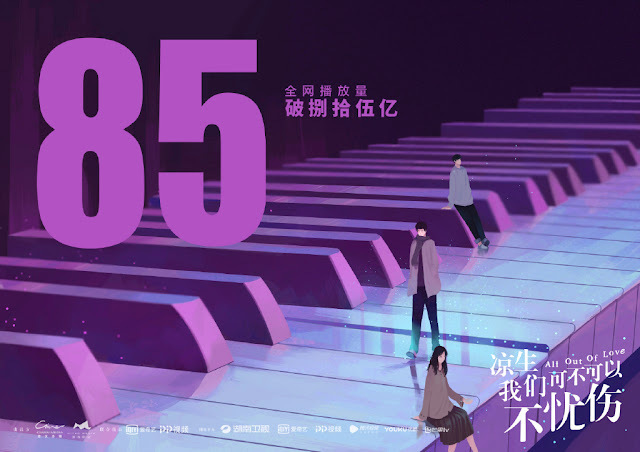 The Eternal Love Season 2 is currently at 2.68 billion views on Tencent, 33 days after premiere. Hi, I'm Saori dropped a poster two days ago to celebrate 700 million views. 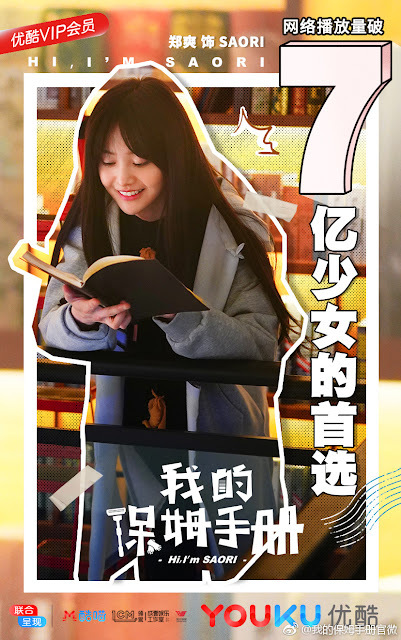 It is currently at 860 million views on Youku, 12 days after premiere. The Unknown dropped a poster yesterday to celebrate 200 million views. It is currently at 220 million on Tencent, 11 days after premiere. Thank you for the figures! Ever Night is my new drama crack. ^ Same! I am loving it.